Winter makes your skin even more dry than usual. If this is one of your main concerns when the weather gets colder, we have the solution for you! Our Winter Dry Skin FaceIt Box contains COSRX skincare that will keep your skin hydrated, plump and soft. 1x COSRX Low pH First Cleansing Milk Gel. 1x COSRX Hyaluronic Acid Hydra Power Essence. 1x COSRX Hyaluronic Acid Intensive Cream. If you purchase this product you will earn 76 Points! 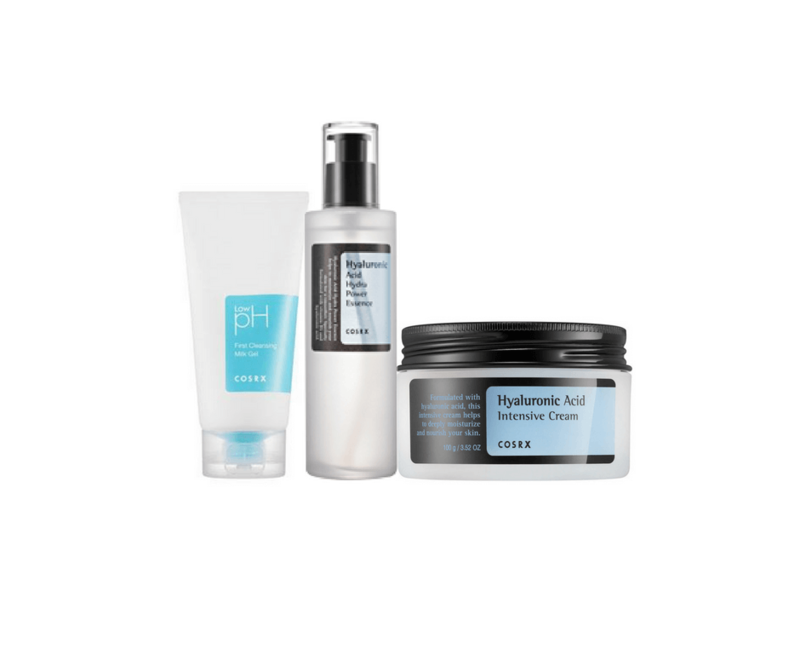 Face your dry skin this winter with our specially curated COSRX Winter Dry Skin Set. Suited for all skin types (not just dry skin), because everyone’s skin will feel a difference when the weather gets colder. This set includes products that will instantly soothe dryness as well as restore and retain the hydration your skin needs. 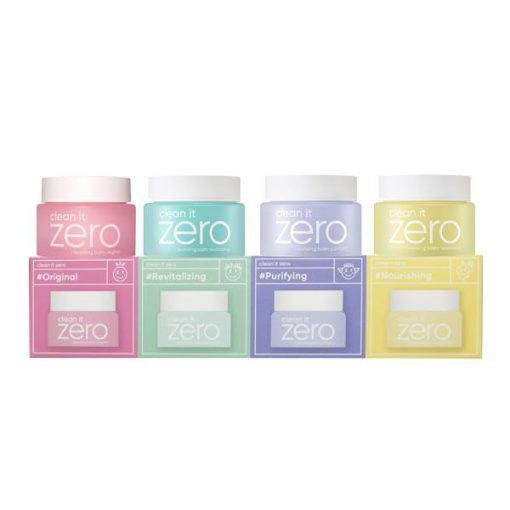 This box contains a low pH milk gel cleanser that removes impurities, sunscreen and light makeup. An essence and cream that both have star ingredients Hyaluronic Acid which not only retains the moisture it delivers but also enhances skin elasticity and reduces fine lines. COSRX Low pH First Cleansing Milk Gel can be used as a daily cleanse (morning & night) on its own, or as a first cleanse in your double cleansing routine. COSRX Hyaluronic Acid Hydra Power Essence is a daily essence that can be used morning & night, after toning. COSRX Hyaluronic Acid Intensive Cream is a daily moisturiser (morning & night).